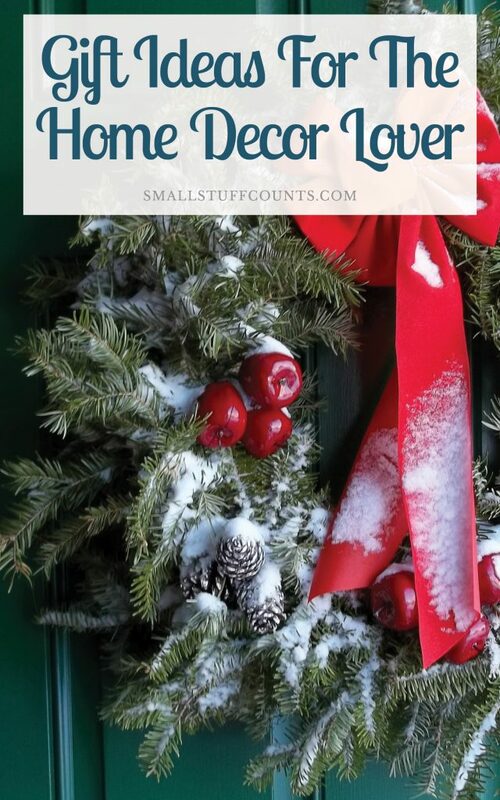 I’ve gathered some of the best home decor gift ideas to help you with your gift shopping this year. 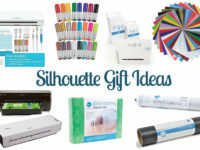 This gift guide is perfect for the home lover and decorator on your list. Have fun shopping! I know it’s hard to believe, but there are only TWELVE weeks until Christmas!!! Yes, you heard that right. I’m talking Christmas. 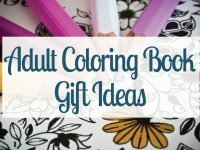 I like to be prepared with gift ideas that are unique and meaningful for each person on my list, but every year it seems like I find myself scrambling to finish my shopping and I end up defaulting to the usual gifts for our friends and family. Do you find yourself rushing to finish gift shopping the week of Christmas every year? Let’s get a head start together this year, shall we? Thinking ahead will save your sanity when the craziness of the holidays sets in. And starting your shopping now will help you scrounge up a bit of money in your budget each month rather than feeling like you’re spending a fortune come mid-December. This year, I’m going to share TWELVE weeks of gift guides with you and today marks week one! 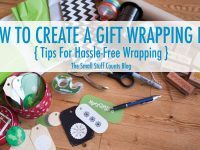 I’m searching the web for some of the best gift ideas for each theme with the goal of giving you great ideas and saving you time. Check back in every Monday for even more gift inspiration! The Magnolia Journal – Magazine subscriptions are a gift that keeps on giving all year long! The Magnolia Journal is a beautiful magazine filled with inspiration for the home. Return Address Stamp – A custom wooden address stamp is a great gift for the homeowner who has everything. 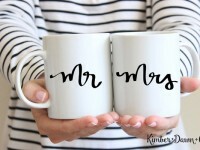 It’s a personalized gift that they can use over and over again to add that personal touch to their letters. Faux Plant – Plants are a home decor staple! This faux potted houseplant will fit in with anyone’s decor. Decorative Basket – Baskets are an accessory every decorator will appreciate. They look pretty and add functional storage to any room in the home. Throw Pillow – Every home lover needs pretty throw pillows! Mirror – This decorative brass wall mirror will look beautiful in any home! The brass coordinates with any decor style. Wood Sign – This sign will look great in anyone’s home! Letterboard – These are such fun to display in the home! Any home lover will enjoy switching out the sayings for various occasions and seasons. Throw Blanket – This sweater knit throw is super cozy! It comes in three trendy colors that every home lover will enjoy. Styled by Emily Henderson – Every home lover needs a few gorgeous coffee table books! And this book by designer Emily Henderson is jam-packed with interior design tips and page after page of drool-worthy homes. Copper Tray – Trays are a decorating staple and copper is a gorgeous accent. Young House Love Coloring Book – This is such a fun gift for a home decor enthusiast! Created by the popular home bloggers of Young House Love, this coloring book is filled with rooms ready for some color. 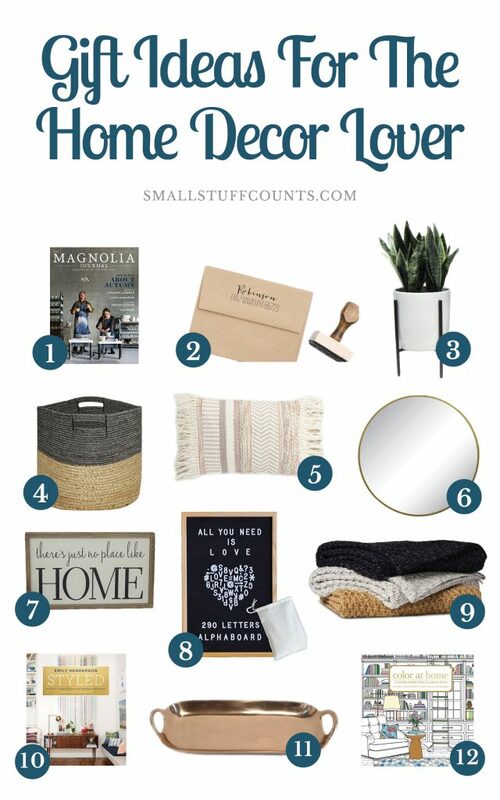 I hope this gift guide gave you some ideas for the home decor lover on your list (or for yourself ?)! Which of these home decor gift ideas would you like to unwrap on Christmas morning?